MOGA: Memphis Obstetrics & Gynecological Association, P.C. Providers J. Elizabeth McAdory, M.D. It’s important for women to have not only an experienced OB/GYN, but also one who is compassionate. 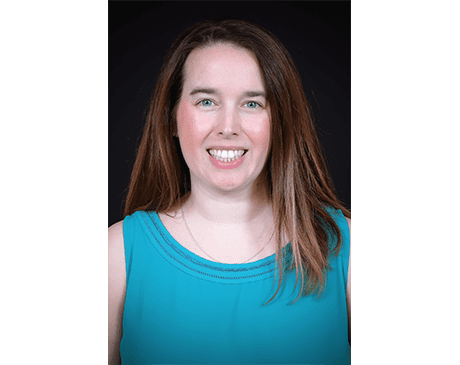 As a valued team member of Memphis Obstetrics and Gynecological Association since 2011, J. Elizabeth McAdory, MD is known for helping her patients with health and fertility concerns. Dr. McAdory cares for patients throughout North Mississippi and the greater Memphis area. Dr. McAdory attended Vanderbilt University in Tennessee followed by medical school at the University of Mississippi. After completing her medical degree, Dr. McAdory served her internship and residency training at Greenville Hospital System, University Medical Center in South Carolina. A board-certified OB/GYN, Dr. McAdory is a clinical instructor in the OB/GYN department at the University of Tennessee Health Science Center. She is a member of multiple professional societies, including the American College of Obstetricians and Gynecologists, the American Medical Association, and the Memphis OB/GYN Society. Patients of Dr. McAdory have many options for hospital locations. Dr. McAdory is primarily affiliated with Baptist DeSoto Hospital and served as the co-chairperson of the Department of OB/GYN & Pediatrics for 2016-2017. She is also affiliated with Baptist Memorial Hospital for Women and Methodist Germantown Hospital, among several other locations. Dr. McAdory is currently accepting new patients who need to establish a relationship with an OB/GYN at our DeSoto office.